The best way to get started is to review both of our training videos. 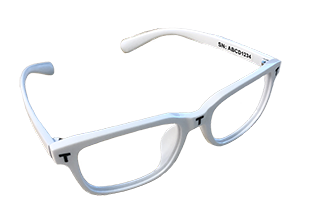 Start with the instructional how to video then watch the tips and tricks video to get a better understanding on how the Personal Vision Tracker works. 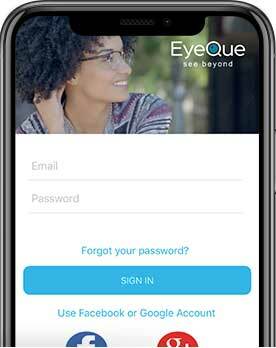 To get the best test results, the myEyeQue app requires some instruction. It's best to watch the instructional video before attempting to take your first vision test.